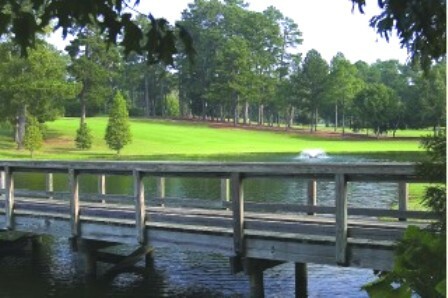 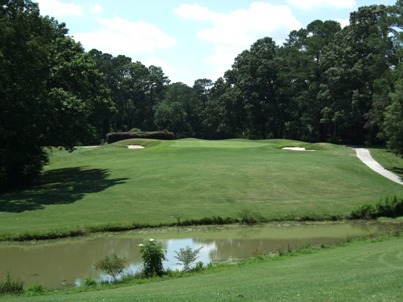 Bridgewood Golf Club, is a Private, 9 hole golf course located in Macon, Georgia. 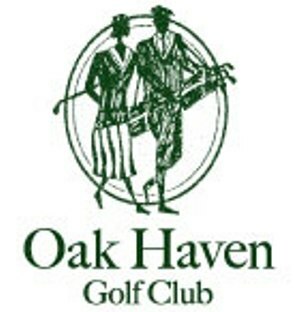  Bridgewood Golf Club closed in 2005. 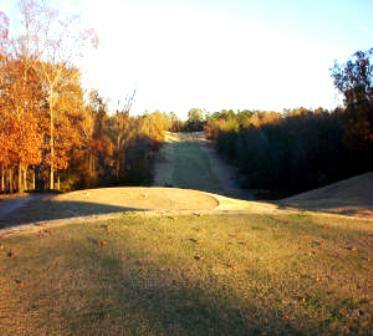 The property is being developed as a residential neighborhood.